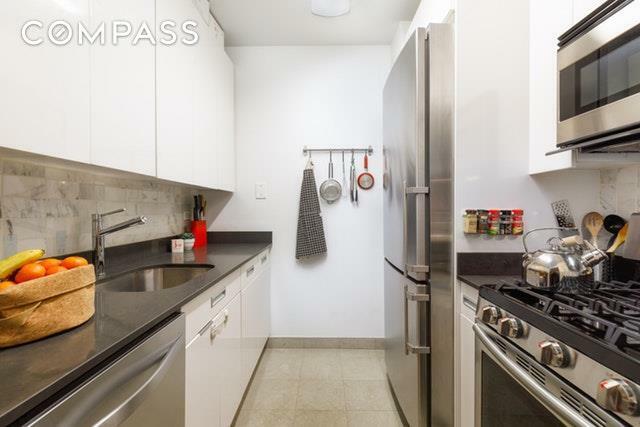 Welcome home to this beautiful 1 bedroom/1 bath north-facing oasis located in the heart of the financial district. 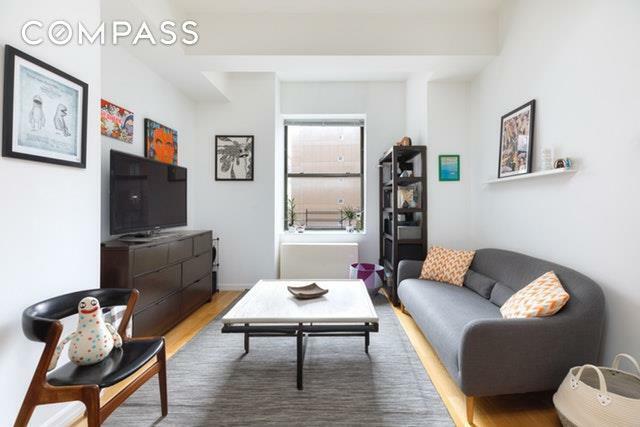 As you enter this bright and airy apartment, you are greeted by a comfortable foyer with a large closet, the perfect place to hang your hat. Down the hall on the right is the kitchen adorned with stainless steel appliances including a full-sized refrigerator, dishwasher, and pantry. The Caesarstone countertops complement the white lacquer cabinets which feature self-close drawers. From the spacious living room, you can look on to the Zen Garden for a tranquil view of lush greenery. 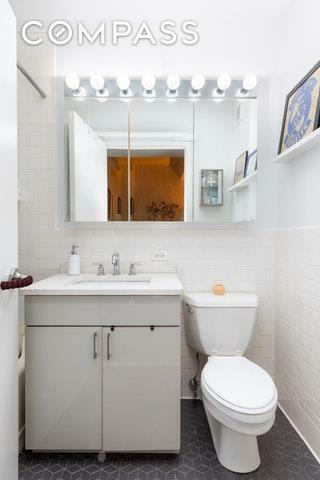 The bathroom has been beautifully renovated and features significant storage. The king-sized bedroom overlooks the garden and beckons you to a peaceful night's rest. There are ample custom built closet spaces throughout the apartment so organization is never an issue. Building amenities include a 24-hour doorman, luxury fitness room, children's playroom, resident's lounge, large outdoor Zen garden with grills, wrap-around roof deck with cabanas, valet service, separate indoor bike storage and garage parking for an additional fee. 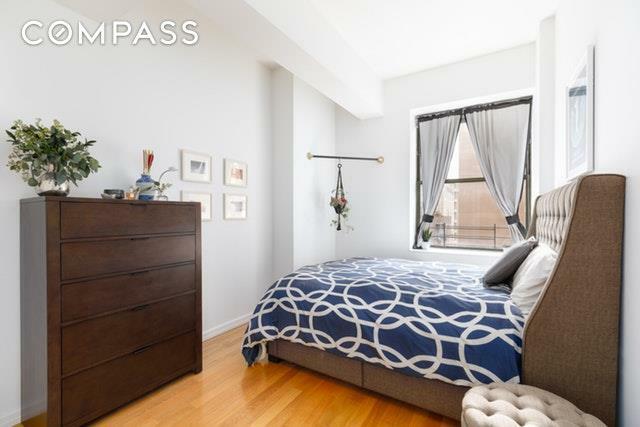 99 John is a half a block from entrance to the Fulton Street Station (2/3, A/C, 4/5, and J/Z trains) and one minute from three large supermarkets including one within the building. You are also located near great restaurants and bars, historic South Street Seaport and the East River Ferry (travel to Dumbo or Williamsburg is less than 10 minutes).